Sis. 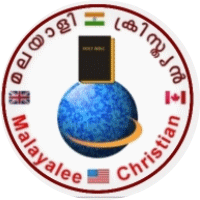 Nazeela Beevi English Translation Testimony ( Click on the right arrow on the video to go to next part. There are 13 parts for this video.